I love curl. It’s awesome to test many services like HTTP/HTTPS, FTP, IMAP, etc. But, curl sometimes is hard to use for my customers. So, I have recommended that they use the httpie. when I need to display evidence for my customers, I prefer to use httpie. A simple example using only HTTP headers. Easy and simple, right? But this isn’t the most cool feature. The most cool httpie feature is the STDOUT colorized. However, curl and httpie have a few differences. The curl option “-I” uses the HEAD HTTP method and httpie use GET HTTP method. The HEAD HTTP method can’t work in all scenarios because a firewall, IPS or WAF can block this method. For add HTTP headers using curl, you have to use “-H” option. For example, to add HTTP header to disable keep-alive connection. fike@klatoon:~/d$ http --headers http://www.fernandoike.com "Connection: close"
Another example: adding HTTP headers if want identify if a URI is cacheable in a CDN. This case was tested on a site that uses Akamai. The same test with httpie. fike@klatoon:~/d$ http --headers http://www.bestbuy.com "Pragma: akamai-x-cache-on"
If you want search about Akamai HTTP headers, go to Stackoverflow link. 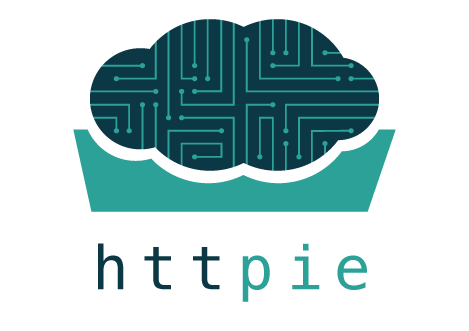 In conclusion, if you need something more friendly, use httpie. But if you need run more complex tests, curl is the tool. P.S. Install httpie is simple a Debian like. Debian has official package.